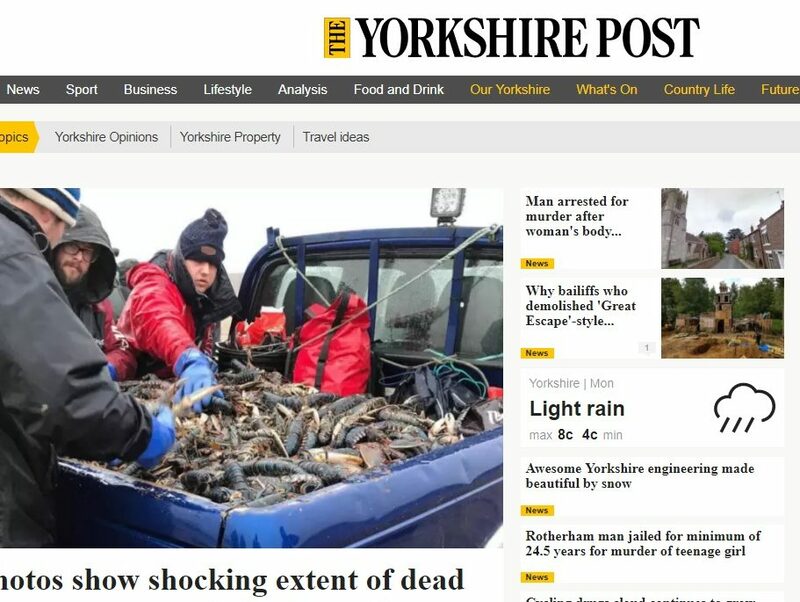 Johnston Press has offset declining print circulation at its Yorkshire dailies with some of the largest web traffic increases for regional news websites, according to new ABC figures. Yorkshirepost.co.uk recorded a rise of 58 per cent year-on-year in the number of daily unique browsers visiting its website to 50,838, figures for the six months to the end of December 2017 show. Yorkshireeveningpost.co.uk was up 45 per cent year-on-year to 103,647, the fourth highest number of daily uniques across the sector. Both titles also recorded print circulation decline over the same period, with the Evening Post down 29 per cent year-on-year to 11,494, and the Post down 9 per cent year-on-year to 21,817. Two other Johnston Press titles also grew by double digits online: The Scotsman up 20 per cent year-on-year to 116,584, and The Star up 29 per cent year-on-year to 101,055. The London Evening Standard topped the daily unique browsers count at 741,404, reflecting a 36 per cent rise year-on-year. Archant-owned weekly The Reporter’s browser numbers rose 76 per cent to 1,474 per day, the largest gain of any audited regional websites. But, weekly the Brent and Kilburn Times, also Archant-owned, sunk the most down 36 per cent year-on-year to 5,258 browsers. 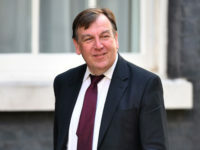 Trinity Mirror titles, including the Manchester Evening News, are no longer audited individually but are instead listed as a single figure under Trinity Mirror Group – although this was not visible in the latest data report.